In order to limit our bandwidth usage in Uganda (and save a few bucks), I started to configue my Android phone, Samsung Galaxy S2, to use as little bandwidth as possible. I mod my phone with SlimRoms, so this means that my steps to access certain settings might be different on your Android devvice. 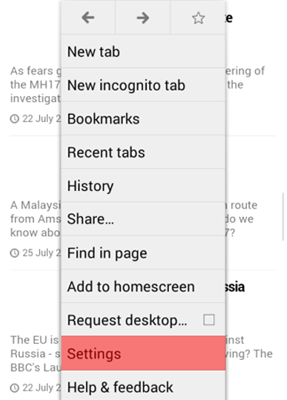 I don’t have a Android tablet but you can use the similar configuration to reduce Internet usage. One of the issues I noticed with Android OS is that it uses quite a bit of bandwidth even when I disable sync and update features. I don’t claim to have the best configuration as different Android versions have different features. 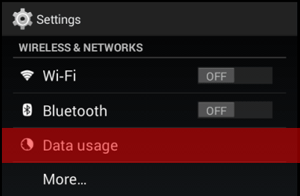 Of course, the best way to reduce bandwidth for Android device is to completely shut off data and wifi when we are not using the Internet. I hope you will find this guide helpful. 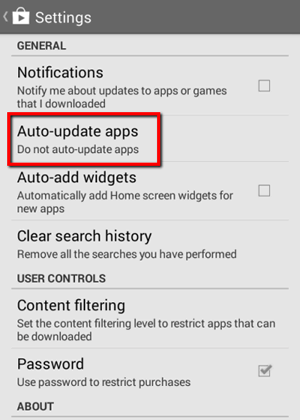 Before getting started, you can check which app is using data in settings and clicking on Data Usage. 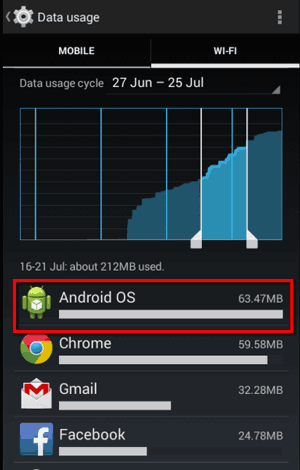 In the screenshot below, you will noticed Android OS is using a lot of data (which it shouldn’t). This is a problem. When I click on Android OS, it shows me when the data is being used and what type of data is being used. Background data is like Auto-Sync where data is sent without me taking action. Foreground data is like when I go to a website. In this case, Background is using up a lot of data. This means that there’s a service (like a backup or a sync) is requesting data. After some digging, it turns out that Android has a function where it backup my settings to Google Server. 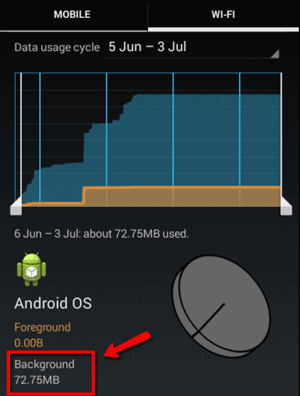 When I disabled this backup feature, Android OS data usage went down dramatically. You can use Data Usage to monitor which app is using data. Under Settings, go to Backup & Reset. 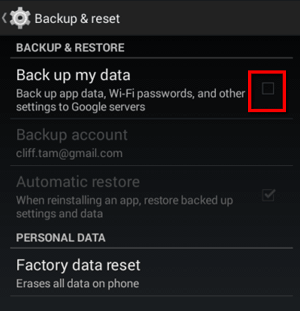 Disable Back up my data. 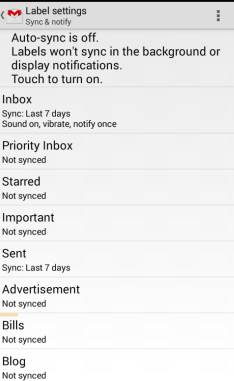 Auto-sync is a feature in Android OS where the device will notify you when you receive a new email, update Google contacts or updates from Facebook. Since it requests data on a regular basis, it uses up bandwidth. By disabling this feature, your need to manually check Gmail Inbox for new emails. 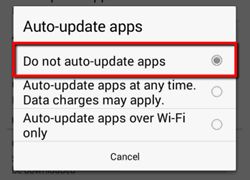 On my control panel, I simply click on this icon to disable Auto-Sync. 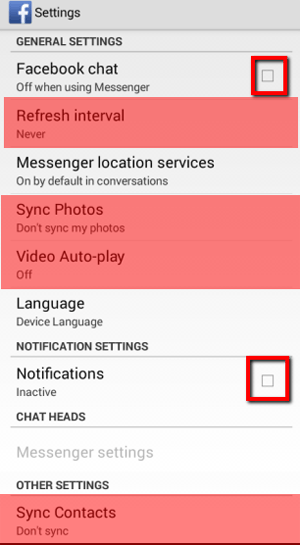 You might need to go to Settings to look for the Auto-Sync functionality. 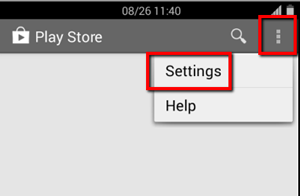 In Google Play, under Settings (the icon with three square dots), go to Settings. 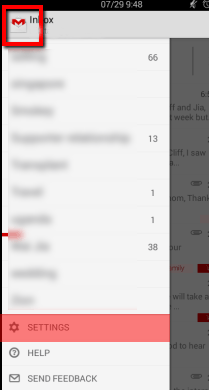 In Gmail app, click on the icon with three dots in the upper right corner. Then select Label Settings. Click on Sync messages. Note: If you shut off Auto-sync, you will see the notification in this screen. 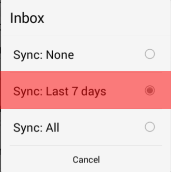 You can select to not sync or sync the last 7 days. If you sync all, it will take more bandwidth. Now click on the Gmail icon on the upper left corner and then select Settings. 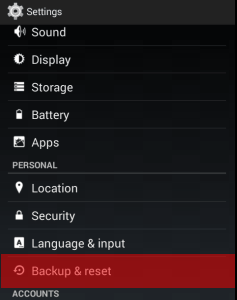 Settings is located at the bottom below your folders. Click on your email address (blurred in the screenshot). 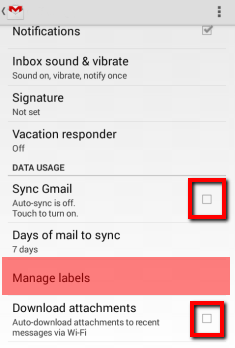 Under Data Usage, disable Sync Gmail (it should be if Auto-Sync is off) and Download attachments. Then click on Manage labels. You will see this screen. You can select which folder to sync. For me, I sync only the Inbox, Draft and Sent. 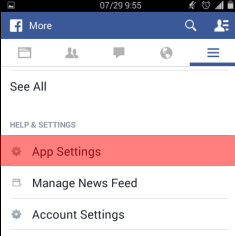 In Facebook app, click on the icon with three lines in the upper right corner. Then click on App Settings. 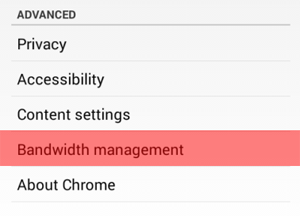 Google Chrome has an option to save bandwidth when surfing the net. They claim it can save up to 50%. 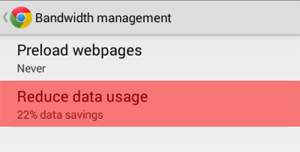 In Settings, go to Bandwidth Management. Set Preload webpages to Never. 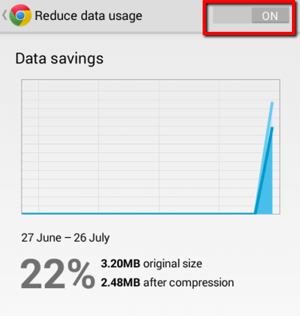 Click on Reduce data usage. Here you can see how much data Google Chrome can save. You need to enable it first. Is there a way to set max speed to say 256 kbps so that it doesn’t automatically transfer at the peak rate of 3.1 Mbps? There’s a discussion in XDA Developer forum which talks about limiting the download speed on your Android device. You can find it at http://forum.xda-developers.com/showthread.php?t=1778824. I hope this helps. Thanks for sharing this app. Did you write this app? I am glad if you did. I am sure many people w bandwidth issues can benefit from this.